"Corporate social responsibility" is part of most companies' ethos but it's not every day that you come across a brand built on it specifically. That is exactly what Vitae London is. Vitae London is a London based watch brand that produces a range of high quality watches with a classic design and prices that don't break the bank. 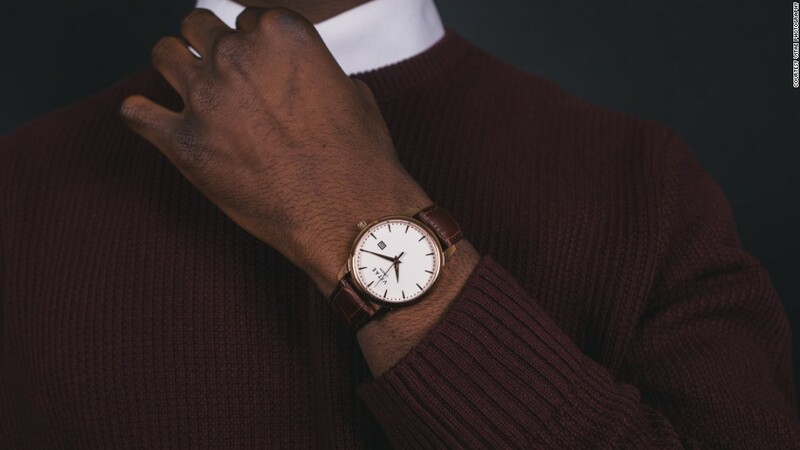 Every watch purchased from the classic range of Vitae London watches supplies a child with two sets of a school uniform, a bag and footwear to see them through a year. Basically, every watch gives a less fortunate child a better chance in life. What more could you want.